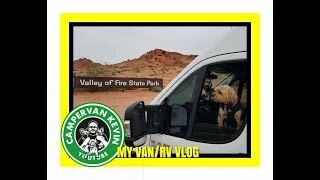 I Get Stuck Camping With Friends Old And New! 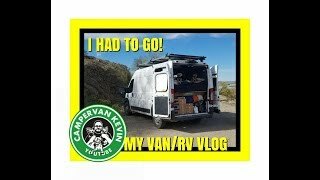 Camping Doesn't Always Go My Way! 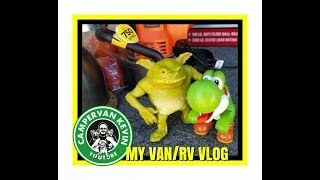 Campervan Kevin Gets Hitched !??? 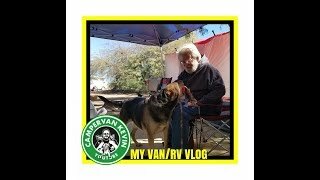 I Make HUGE Mistake! 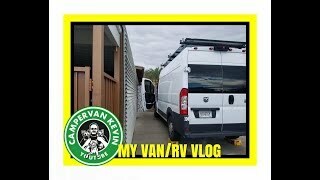 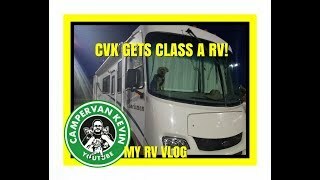 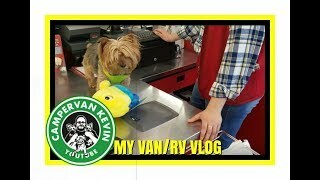 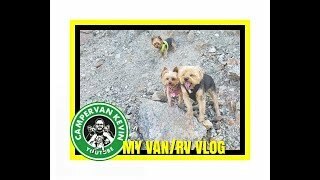 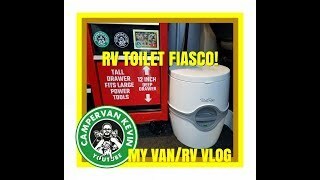 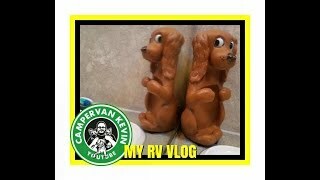 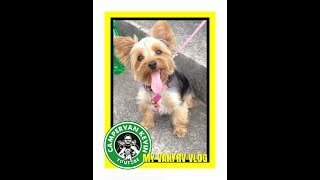 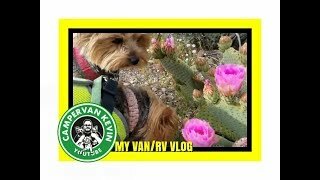 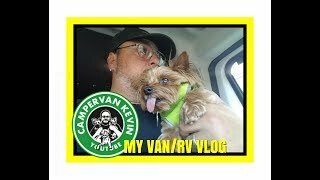 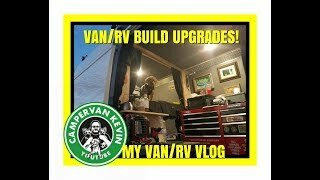 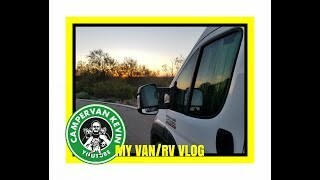 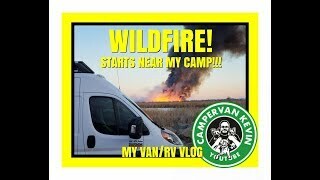 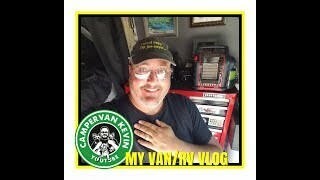 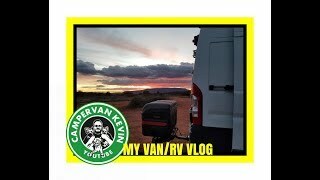 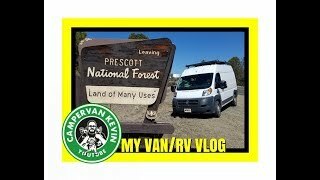 My RV Toilet Fiasco!